To improve patient treatment, we must first improve a patient’s perception of who’s giving the treatment. Here's how. 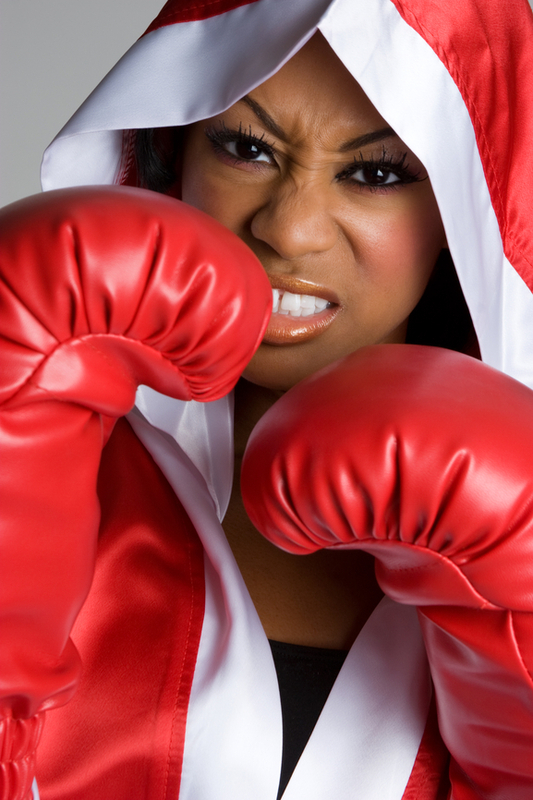 Whether you personally live with sickle-cell disease or you're a caregiver to someone who does, there's no doubt that it takes a lot of perseverance for you to push through the tough times. To celebrate your warrior status, we're sharing some of our favorite quotes on overcoming, building courage, and having overall tenacity. What is your favorite quote on being a warrior? Share them in the comments below! It’s been more than 100 years since the discovery of sickle cell disease; however, it is still one of the most under-supported and under-researched diseases. Here's how you can help change that. September is Sickle Cell Awareness Month -- and we've got a list of the best ways you can show your support! 1) Go Viral. How much did you really know about ALS before that ice bucket challenge hit every corner of the Internet last month? Let's learn from that movement and really get the Bold Lips for Sickle Cell challenge trending to raise awareness of SCD. 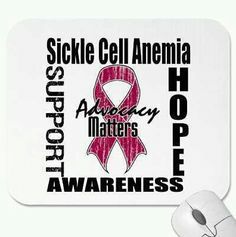 Not only will it bring sickle cell to the forefront and prompt people to do a little research to learn more about what it is, but it will also lead people who may not otherwise be linked to #TeamSickleCell to join the cause and make donations for much-needed research. 2) Bleed Red. We mean this literally and figuratively. Get out there and show off your support by sportin' something red in your wardrobe every day this month. Also, make it a point to donate blood and/or platelets at your local American Red Cross location; or, host a blood drive in conjunction with the Red Cross yourself! 3) Become a Sickle Cell Trotter. According to the National Urban League, The Children's National Medical Center's sickle cell program is one of our nations busiest. It treats more than 1,400 patients every year and sends dozens of kids with SCD to camp each summer. To fund the campers, money is raised through the Race for Every Child event, hosted each year by The Sickle Cell Trotters. This year's race will be held on September 13 at Freedom Plaza in downtown Washington, D.C. Join their team and/or make a donation today! 4) Paint the Town (Red). Ok, not really, but definitely print out several copies of this poster -- courtesy of The William E. Proudford Sickle Cell Fund, Inc. -- and post them up all over your community. Hang them at your workplace, your children's schools, churches, anywhere and everywhere that will have them!